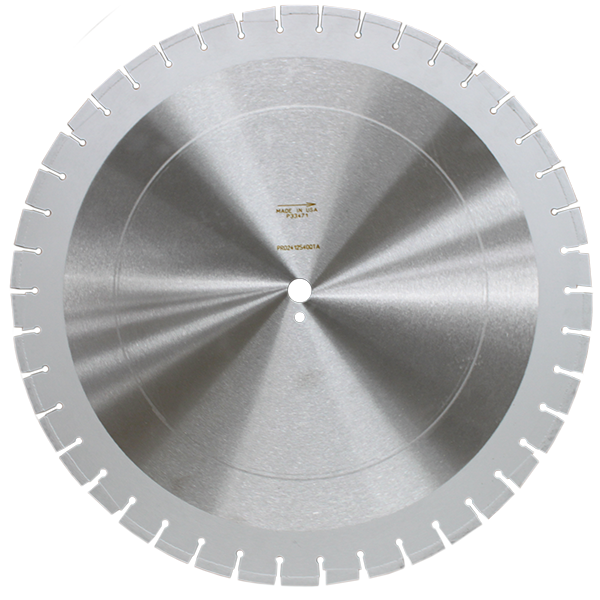 The Pro Wet Blade Series - Diamond Speed Products, Inc.
Our wet blade series is available in different segment heights and different levels of diamond concentration. 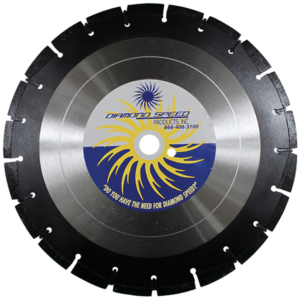 Both our Cured Concrete and Asphalt/Green Concrete blades come standard with undercut protection. 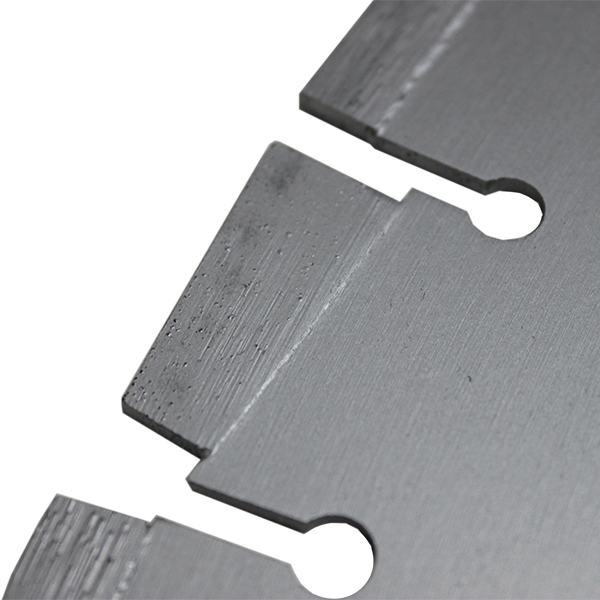 ** All of our wet blades are manufactured in the USA. 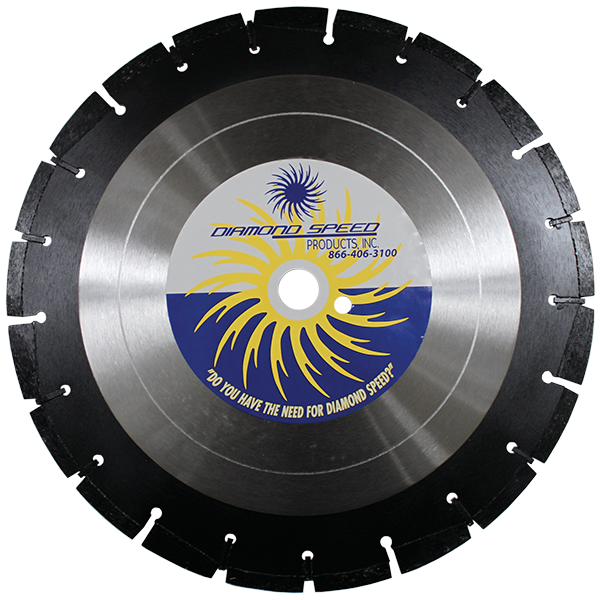 Diamond Speed has wet blades for any size or thickness needed for wet sawing concrete, asphalt or any combination. 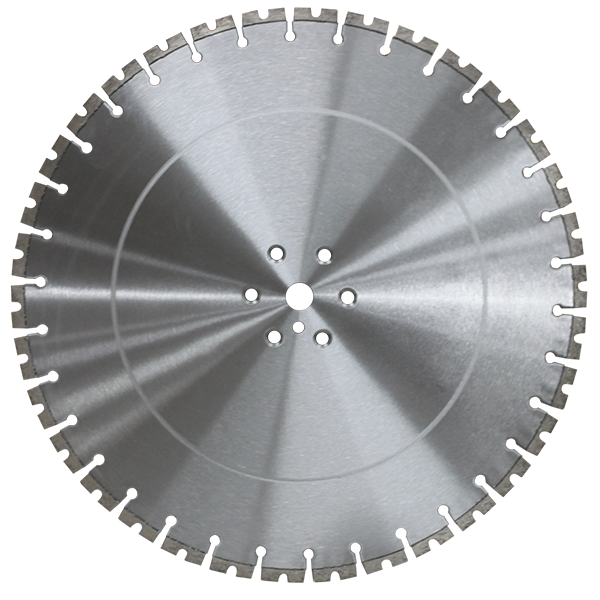 Blades are bonded towards the intended aggregate for maximum performance and life. 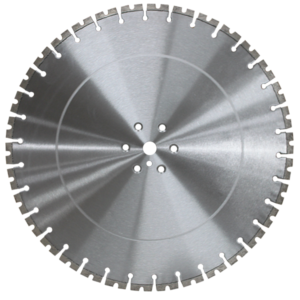 Our customers come to us with obscure applications and leave with solutions. 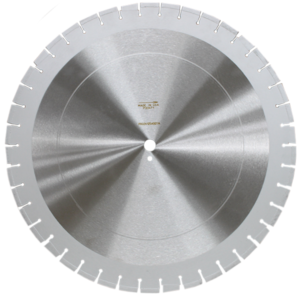 Please inquire about odd sizes or applications.